On the planet Colura lived two different tribes. The Petras, a highly civilized tribe. And the Basrah, a vicious tribe. The larger Basrah declared war on the Petras. The Petras, a peaceful lot, did not possess enough arms and weapons to defend themselves against the attack. They were quickly driven underground. A handful of the Petras were left and a few ex-captives who escaped from the Basrah need rescue. The Petras develop a mini-size rescue bike which they called Gilgitt Petras. They blast off on Gilgitt Petras from their secret hideout to rescue the Petras who still remain behind. 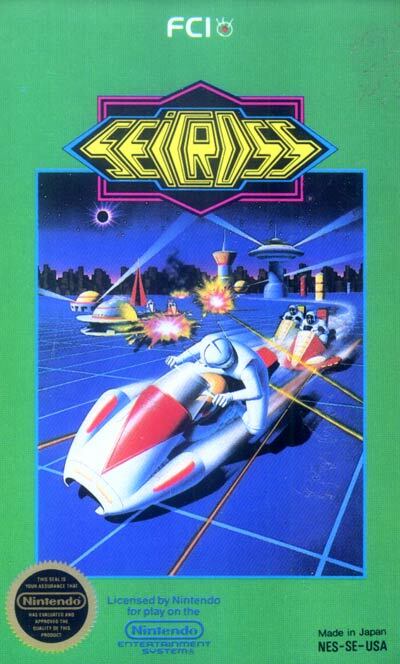 Race your bike along thrilling backgrouns as you battle alien enemies. The serenity of the space city is broken as players blast off into space from the gate in order to save their people who are left in the battlefield!